In today’s business climate, it is critical to have a curious mind waiting and seeking for the next big opportunity to learn. Today’s job market is not what it used to be. Why not consider employment in an alternative career? 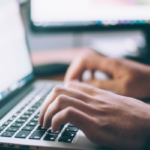 When applying for different jobs, you want to make sure your resume stands out from all the others and shows that you are the most qualified person for each position. 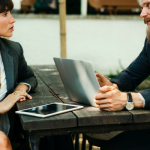 Project Management Professional (PMP) certified individuals are growing in number thanks to the evolving business world around us. Finding the right job after retirement is not easy, especially in today’s job climate. 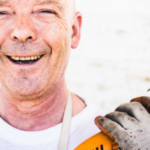 Learn 5 tips for seniors looking for a job. 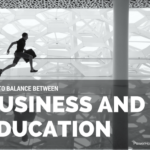 Running a business and pursuing higher education can be challenging. Get tips to help you balance and keep both activities under control. Are you thinking about what job you would really love to have? 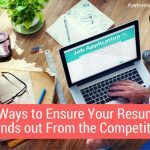 Learn 3 ways your resume can stand out from competition and land your dream job sooner. What’s the Difference between JUST a Job and a Vocation? The first step towards a passionate authentic life centered on your work is understanding the difference between JUST a job, and a vocation that lasts a lifetime.